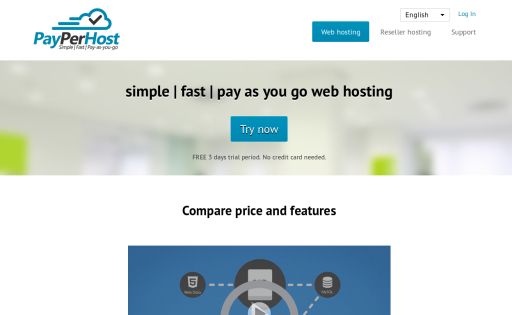 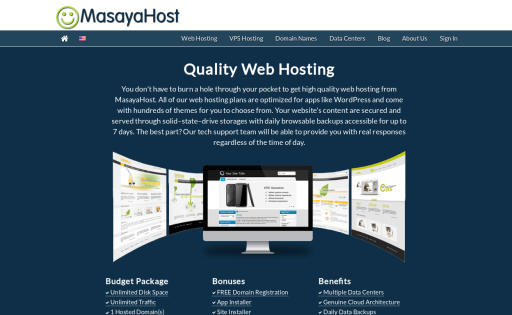 MasayaHost is a provider of affordable and high quality web hosting. 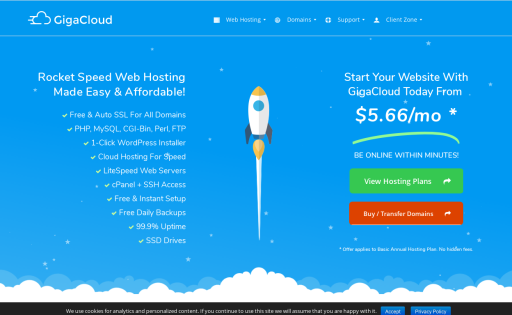 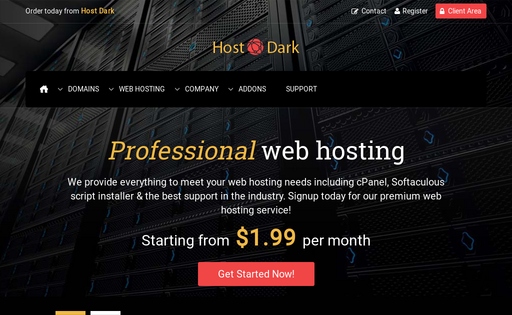 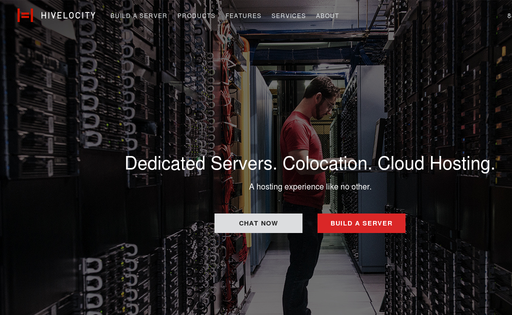 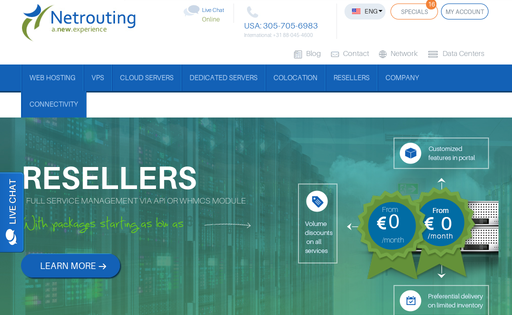 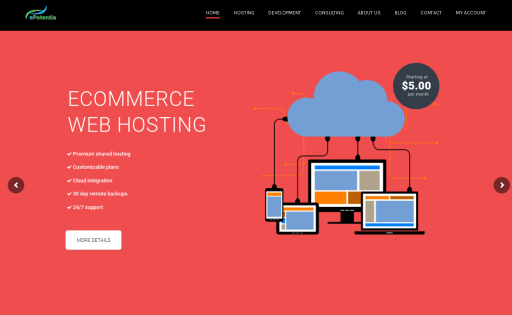 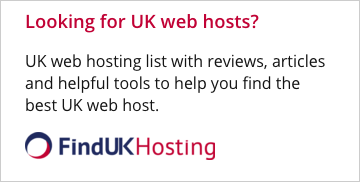 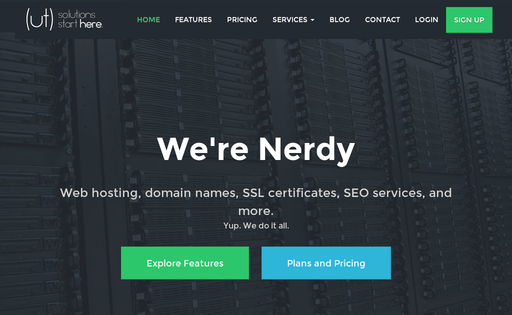 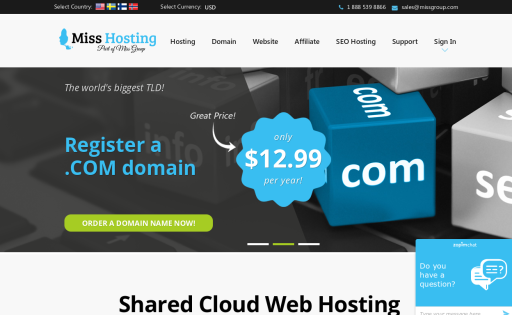 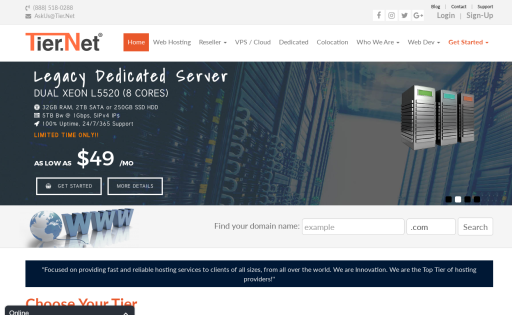 Shared web hosting starts at just $3.95/mo with a free domain name already included. 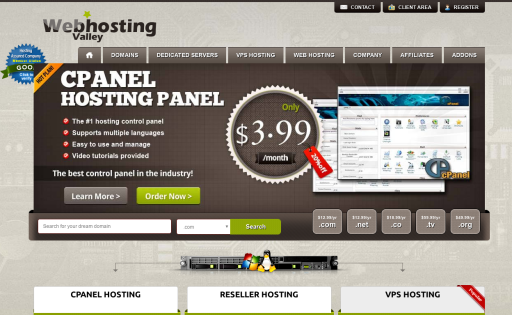 We also have various VPS hosting plans available for your more advanced needs. 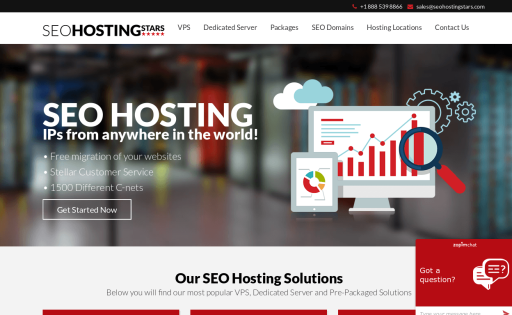 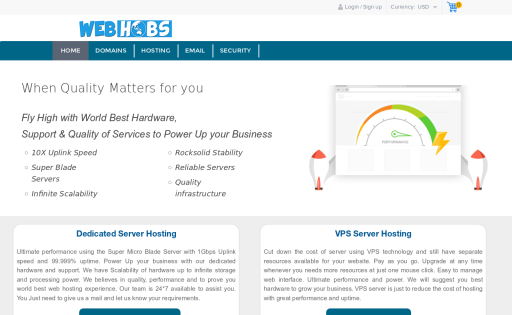 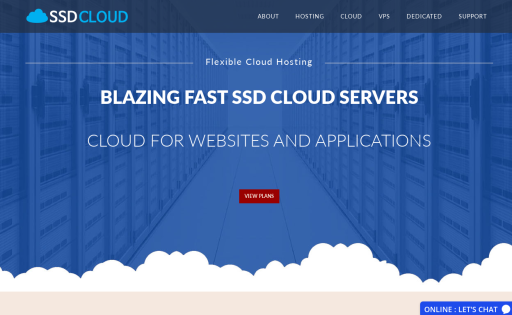 Webhobs is a US florida based web hosting company which deals in vps, dedicated servers, shared and cloud hosting solutions. 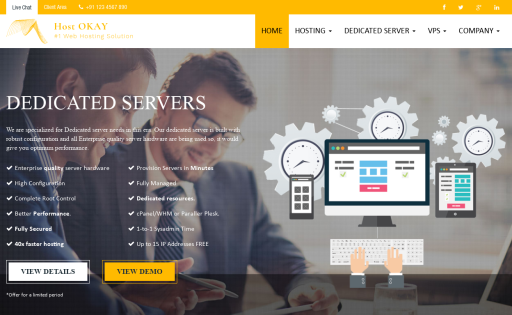 We have 1Gbps uplink speed with dedicated servers. 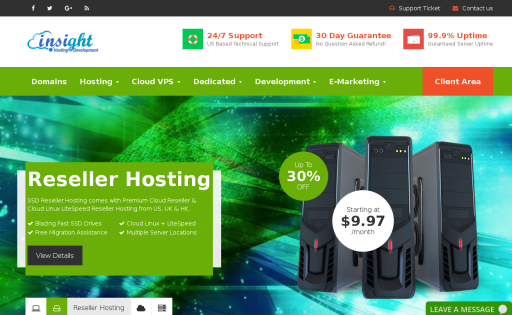 Our support is 24*7 available. 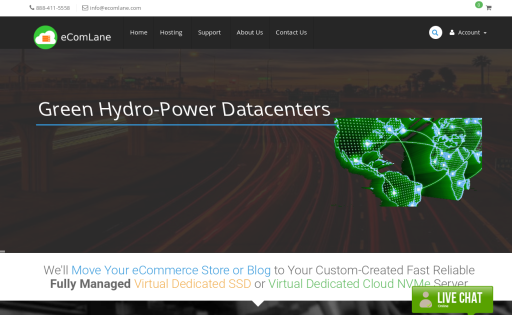 We have data centers in US, UK AND ASHIA. 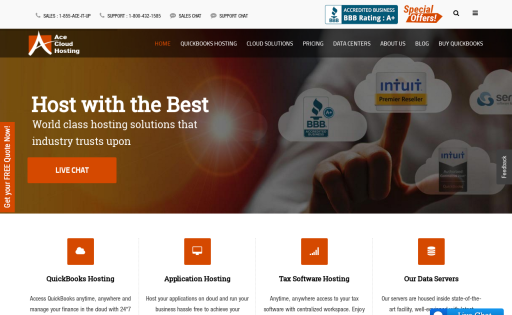 eXostream Communications is the premier provider of web hosting and Internet solutions for individuals, families and small to medium-sized businesses. 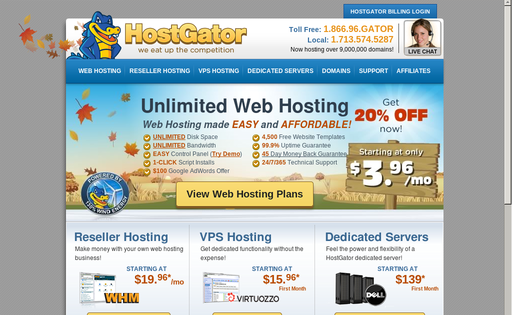 Host Gator provides professional web hosting solutions for businesses and individuals. 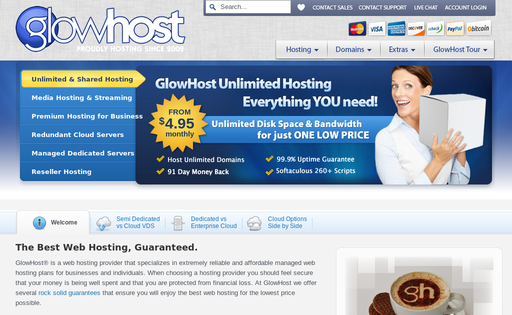 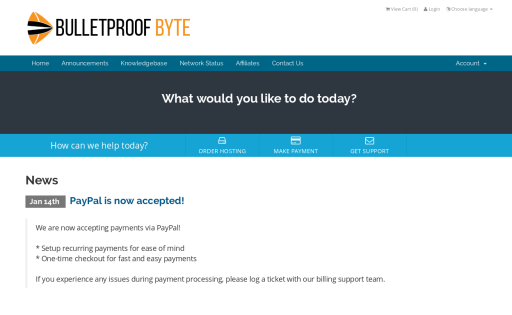 All of our plans include a 99.9% uptime guarantee, 24/7 support, and a 30-day money back guarantee. 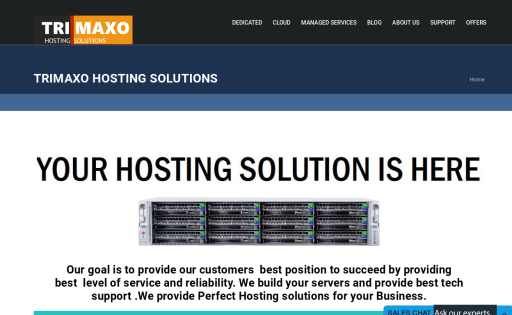 We eat up the competition! 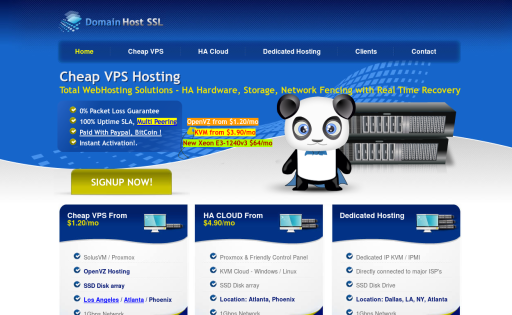 Domain Host SSL Provide Reliable Web Hosting Since 2003, We offer openvz vps, kvm cloud, dedicated hosting. 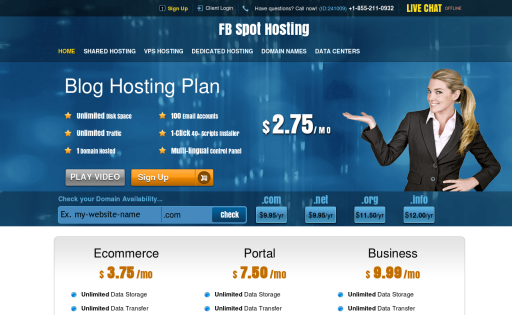 FB Spot Hosting offers excellent-quality web hosting and domain registration services and a ninety-nine point nine percent uptime guarantee. 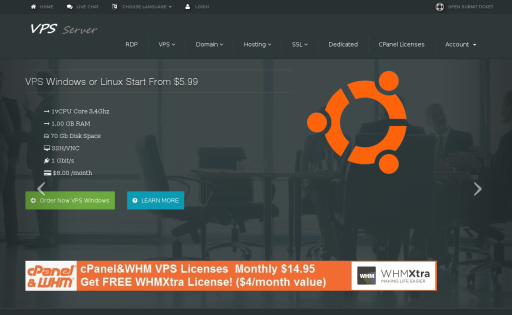 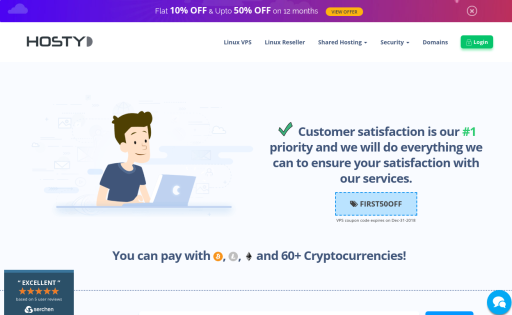 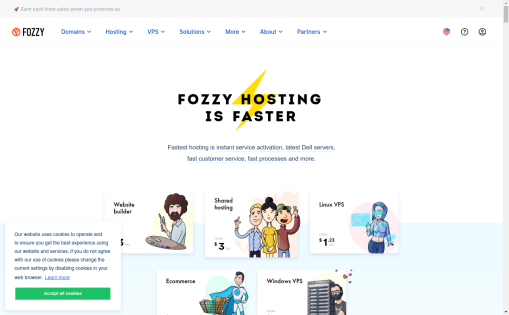 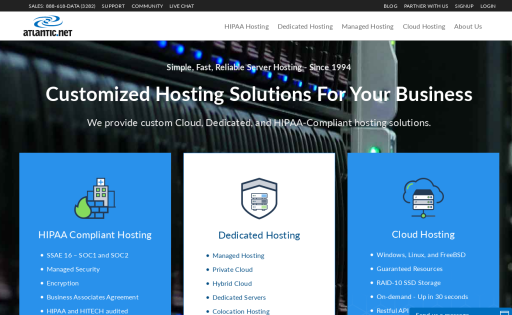 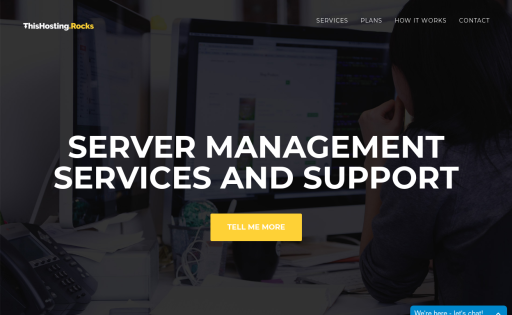 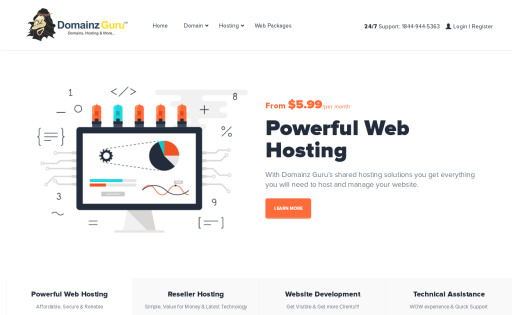 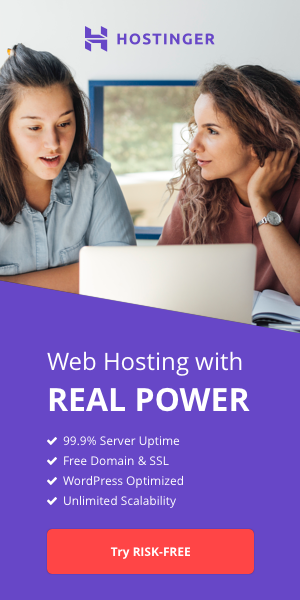 Our website hosting plans come with the easy-to-navigate Hepsia hosting Control Panel, which includes free tools and bonuses. 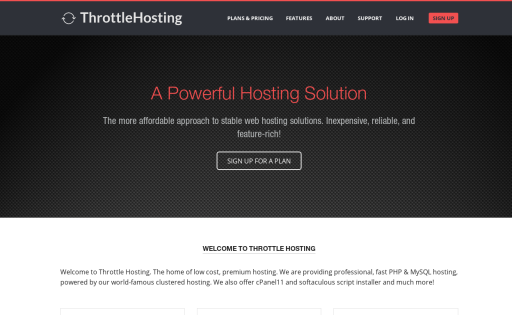 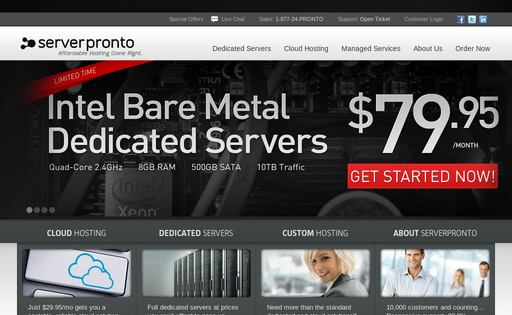 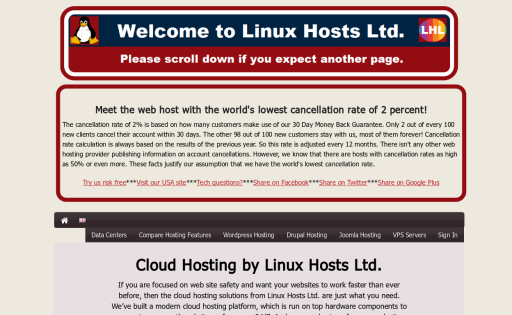 We are an affordable, full-service web hosting company. 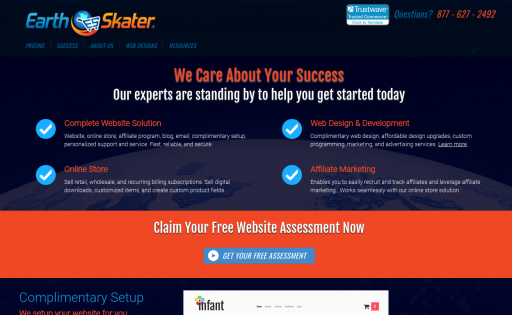 Our goal is to help individuals and small businesses to easily get started, build and grow their presence online. 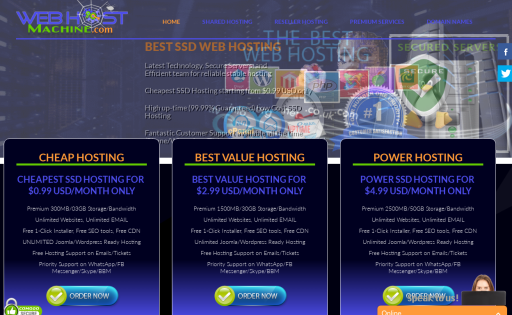 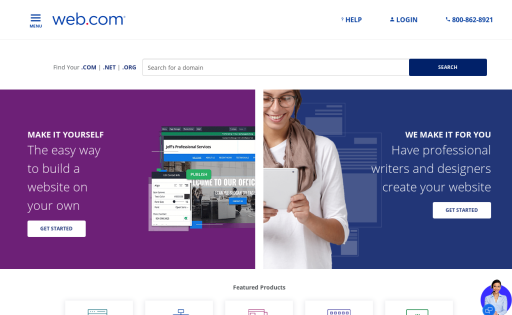 Our mission is to serve as a complete resource for anyone with a project on the Web. 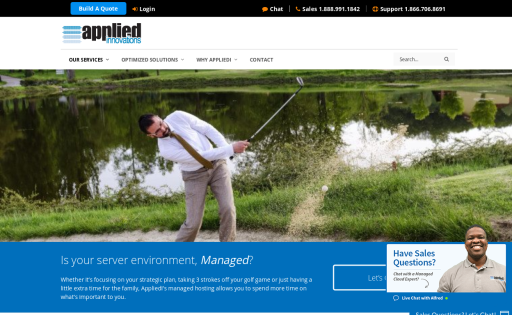 Our services will meet the needs of every customer regardless of their expertise, location, requirements or preferences. 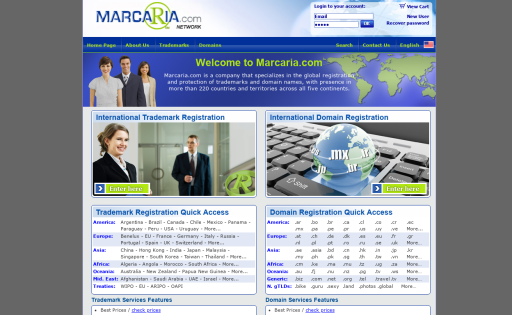 Our company will always be the first and last stop for all your web related needs. 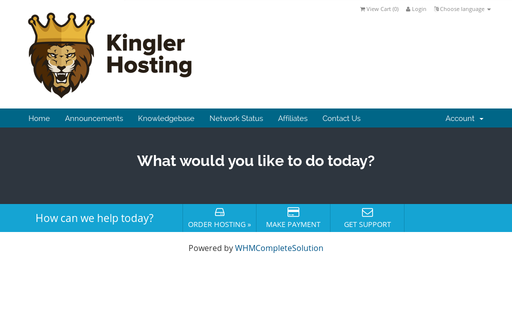 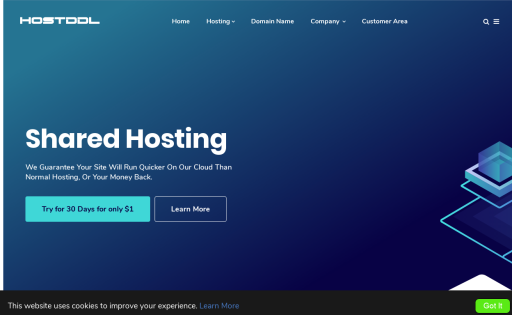 Based in South Florida, KinglerHosting is a multi-disciplinary web hosting, web design, and website SEO marketing business with an emphasis in giving small businesses an online presence.